At present, Indian auto market offers a number of budget lifestyle utility vehicle models to the car aficionados having a thing for some real off-roading adventure activities. There are many options available, such as Mahindra Thar, Mahindra Scorpio Getaway, Tata Xenon XT and the newly launched Force Gurkha amid others. These lifestyle vehicles are not purchased on a need basis, but are owned for personal liking and interests. CarTrade.com has compiled a list of the best budget lifestyle utility vehicles present in the Indian auto market. Heading list is the Mahindra Thar- true blood Sports Utility Vehicle (SUV) that comes in an affordable price band and possesses an incredible style statement. The Mahindra Thar model is available to domestic utility vehicle enthusiasts within a price bracket around Rs. 4.6 lakhs and Rs. 7.2 lakhs in the Indian auto market. The uber-cool model's strong suits include a powerful diesel engine, 4x4 All Wheel Drive (AWD) option and a charismatic presence on road. Mahindra and Mahindra (M&M) Limited, the country's leading utility vehicle maker, commands a lion's share in the utility vehicle segment of Indian auto market, at the moment. Best budget lifestyle vehicles in India. Another Mahindra model features in the list of best budget lifestyle Indian vehicles, which is the Scorpio Getaway pick-up truck. 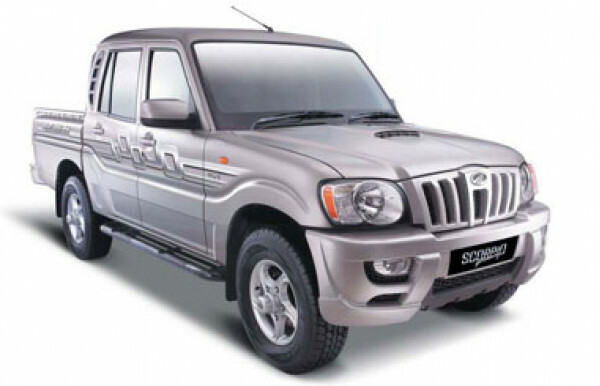 The Mahindra Scorpio Getaway carries price tags in the range starting from close to Rs. 7.9 lakhs that goes on till Rs. 8.9 lakhs. The base model comes with 4x2 2 Wheel Drive (2WD) facility, while the top trim is equipped with an AWD feature. 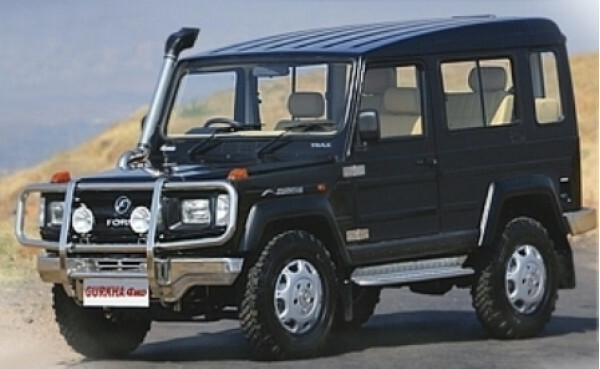 Force Motors, the well-appreciated Indian utility vehicle manufacturer, has recently introduced its Gurkha 4x4 model, the world's first Extreme Off-road Vehicle (EOV), in the domestic market on February 15, 2013. The stylish Gurkha 4x2 soft top base trim comes with an introductory price tag of Rs. 6.25 lakhs, whereas the 4x4 soft and hard top models are tagged with retail values of Rs. 8.35 lakhs and Rs. 8.5 lakhs, in order of their mention (the ex-showrooms price in New Delhi). Tata Motors, the country's largest automobile manufacturer, offers an immensely stylish and premium Xenon XT sports pick-up truck, which rounds off the list of best budget lifestyle vehicle available in India. 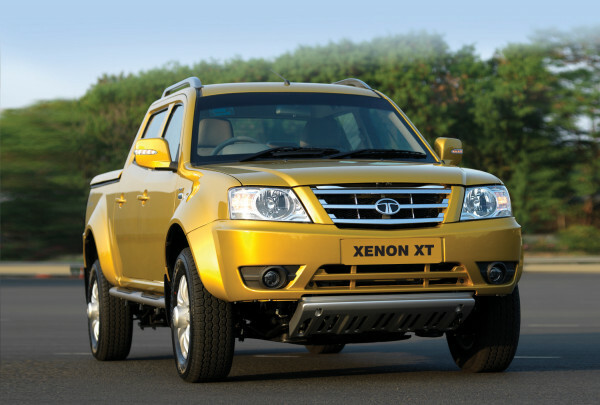 Though priced significantly higher than other models in segment, the Tata Xenon XT is a class in itself and looks the most enticing of all. The company offers the pick-up truck in two variants, one with 4x2 and other with 4x4 drivetrain. The Xenon XT 4x2 is offered to domestic utility vehicle aficionados at a price tag of Rs. 9.8 lakhs, whereas the top end 4x4 trim carries a retail value of Rs. 10.8 lakhs in the country.